Talking to any of the older creators, it’s the thing they said they wish they’d done more of—reflecting the world around them. It just wasn’t where the world was at at that time. Now, when you have a young woman come up to you at a signing and say how happy she is to be represented in his universe, you know you’re moving in the right direction. 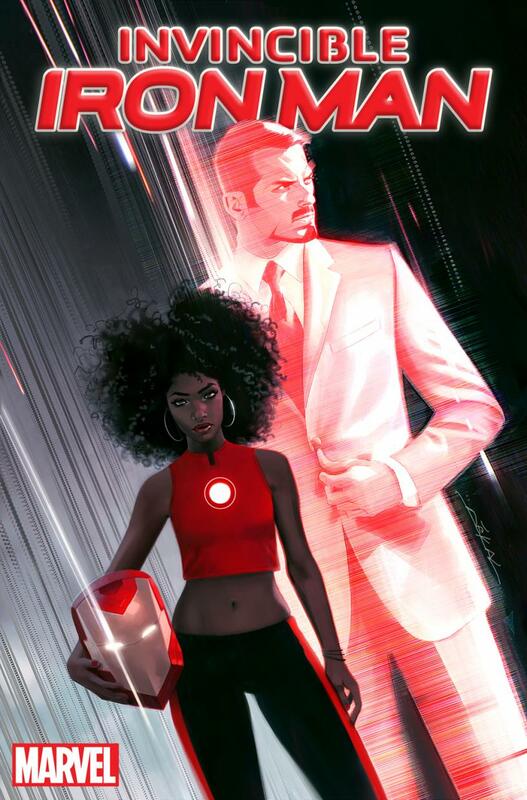 Read Bendis’ full interview here, and see Riri Williams on the Invincible Iron Man cover below.